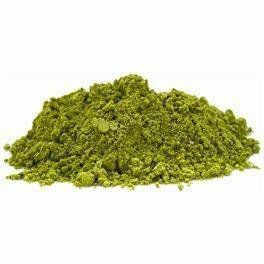 Matcha, a fine green tea powder, is hand-made from the youngest leaves and traditionally used in the Japanese tea ceremony. The sweet, grassy taste makes a delightful cup and is used in cooking and baking and is the signature ingredient in green tea ice cream. Matcha is said to be even healthier than other green teas as it is the only tea in which the whole leaf is consumed. Rich in vitamins (A, B-complex, C, E, and K) and antioxidants, it is also a natural source of dietary fiber. 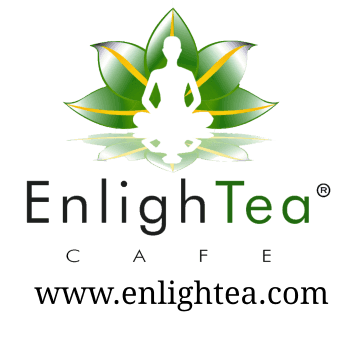 Jasmine tea is a wonderful way to bring a little summertime to any time of year. This type is a limited production of the highest grade. 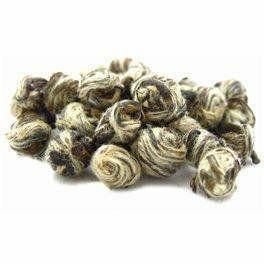 Long leaf tips are infused with freshly cut jasmine blossoms, and then rolled into small pearls. The pearls slowly unfurl as they steep into a light and sweet cup. Good for multiple infusions.